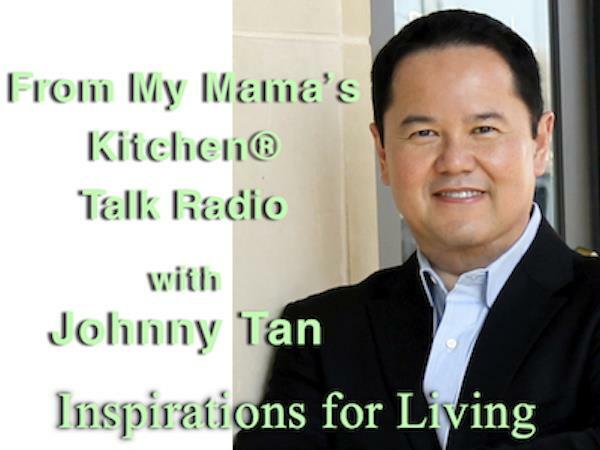 If you liked this show, you should follow FMMK Talk Radio. Have you ever wonder about the dawn of the Internet Age? Companies from Silicon Valley to London fighting to claim the billions to be made on the new information highway. Clare Price is a former business journalist, technology reporter, Internet industry analyst and a VP of marketing for several software startups. She saw the birth of the commercial Internet firsthand as a research director with the Gartner Group, the global leader in information technology consulting. 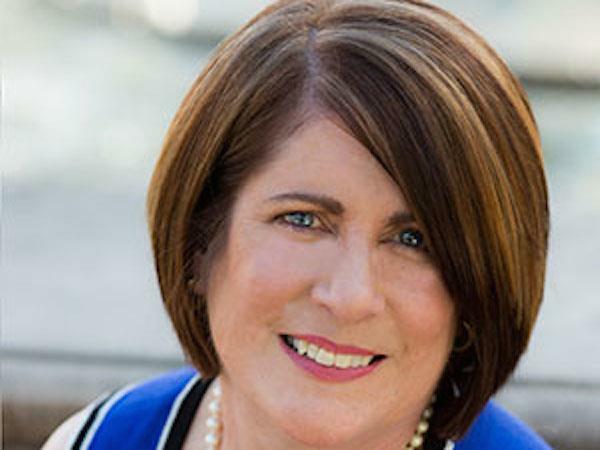 As a principal analyst in Gartner’s Internet Strategies Service, Clare assisted many of the world’s biggest technology companies (IBM, Microsoft, Cisco, HP, Sun Microsystems, Oracle) in their bid to make the information highway a reality. 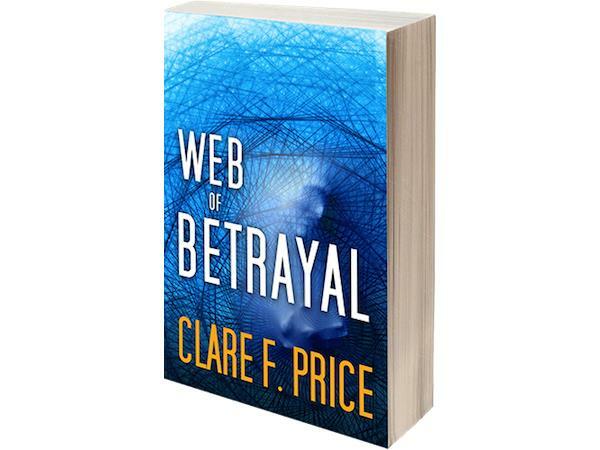 Join Clare and me on Tuesday, October 21, 10-11 A.M. CT US, as we discuss her first novel, Web of Betrayal.